The candidate of the coalition of victory MP Taha Defendi, Tuesday, that the nine principles agreed upon between the leaders of the victory coalition Haidar Abadi and the rest of Moqtada al-Sadr will be the basis for the next phase, while pointed out that any political party agrees to these principles it is possible to join this alliance. 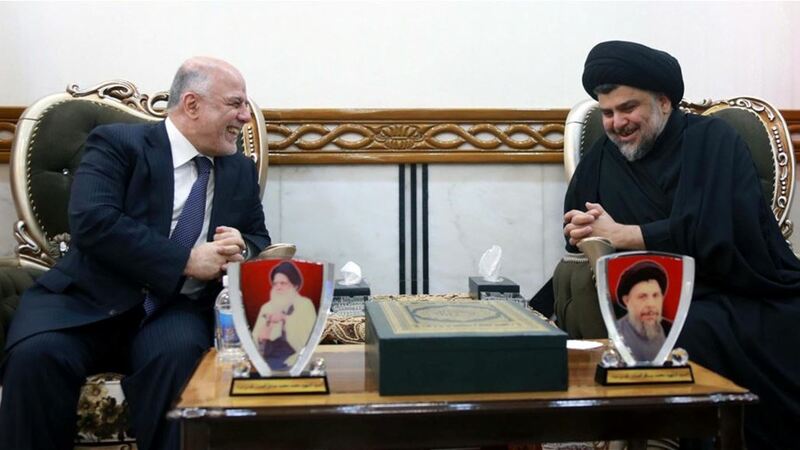 The defense said in an interview for Alsumaria News, "The faltering alliances to form the largest bloc with the time forestry, paid the Prime Minister of the President of the coalition of victory Haider Abadi to invite more than ten political blocs winning to hold an expanded meeting to discuss mechanisms to form the next government. He added that "the meeting will focus on the principles that will be followed by the next government," pointing out that "the declaration of the initial understanding between the victory and the rest is part of the previous understandings between the parties and focused on the overall principles of nine agreed and which was circled as a transient alliance of sectarianism and ethnicity and principles to address the state From the fight against corruption and the formation of a government of technocrats of competencies and strengthen the security forces and arms inventory by the state. " The defense said that "each political party agrees to the nine principles can be joined to this alliance," pointing out that "the meeting did not set a deadline for a final answer to the answers from all political blocs wishing to attend the meeting and expect to determine during the next few days of the Preparatory Committee , "He said. The Prime Minister Haider Abadi and the leader of the Sadrist movement Moqtada al-Sadr announced, on (June 23, 2018), an alliance between the coalition of victory and Suron, "transient sectarianism."